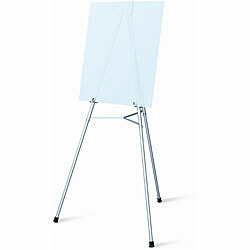 This easel is sturdy and works well for a medium size board. I would recommend purchasing this. With a lightweight, heavy duty aluminum alloy and strong riveted construction and adjustable two-way board holders, this easel is built to last. 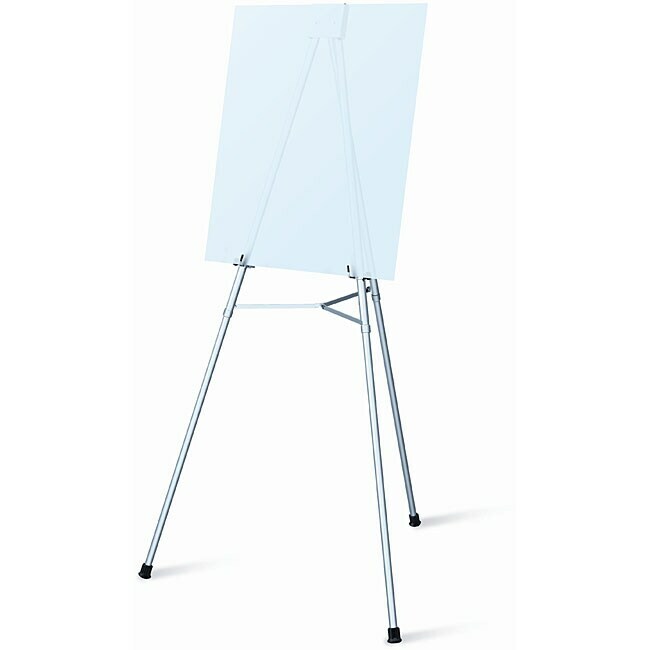 Get inspired with this Testrite easel. This is a pretty rudimentary product. For the price, you can't complain too much - it does the job. The construction quality, however, doesn't really feel solid, and the depth of the mark is not adjustable, so you will only be able to change the height - different materials won't be able to be accommodated. Sturdy, lightweight, easy to use. Good value for the price!